If you don't even know how many users are on the digital solution you manage, you're on the path to mediocrity, or possibly failure. 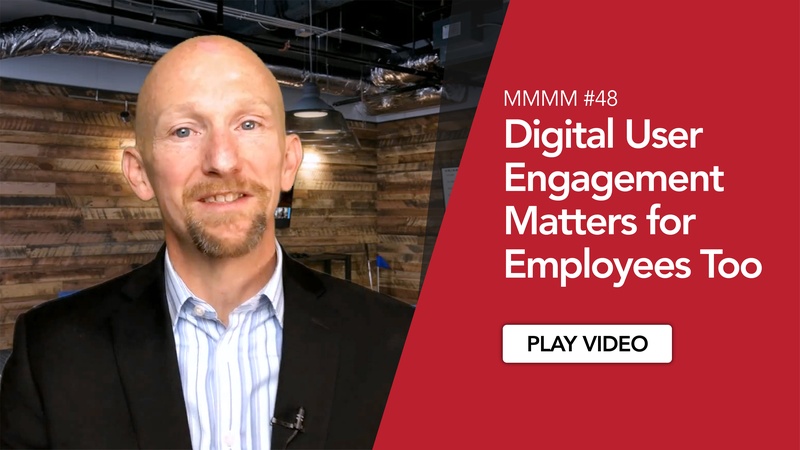 This week Justin covers the importance of assessing digital user engagement for internal-facing, employee solutions. How can you be sure you're getting the "R" in ROI if you're not regularly checking your engagement levels and assessing the usage of the solution? Let me take a step back to provide some context. 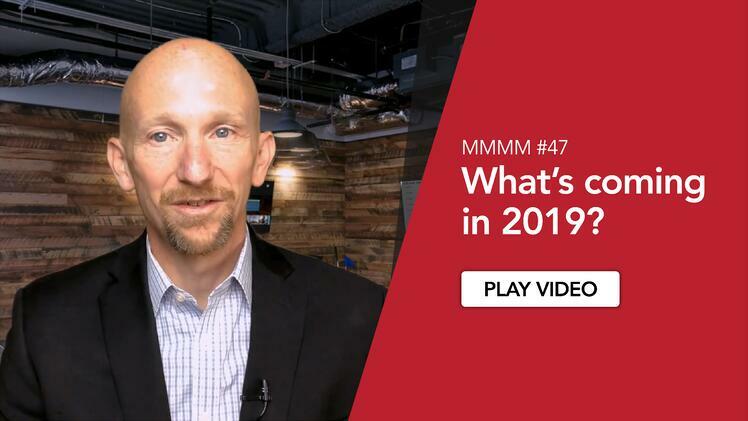 With consumer facing technology solutions, often driven by the CMO or their organization, the best companies have a maniacal focus on the Customer Experience. This means that they're tracking every move from the first time that human engages with the brand to the moment of purchase and beyond. Rarely are investments made with their digital evolution where tracking user engagement metrics aren't done from day one. But interestingly, when I ask some very basic questions about B2B or internal facing enterprise solutions, I often get blank stares. Sometimes I get some version of "If no one is bitching, things must be working ok"
This makes me so frustrated it literally raises my heart rate to talk about it. So what you're saying is that you've invested hundreds of thousands or millions of dollars in technology and you haven't assessed the most basic of metrics around adoption? Most Digital Transformation efforts with internal solutions are creating a new method of interaction into existing enterprise systems. This makes sense because years of backend system expansion has led to a horrible and confusing experience for most users. It's smart to invest in the digital user experience for your employees. It has the potential to improve recruiting, retention, performance, and ultimately your customers' experience with your company. But here's the thing: If we're not tracking the engagement of the users, how do we know what's working and what's not? In many cases, users may be feeding the monster, those enterprise systems, through manual workarounds, or maybe still depending on the previous processes that used to be standard. Maybe the users are using the 20% of the solution that they have to use, but aren't leveraging other capabilities that would add value to them and the business. This can happen for a variety of reasons. Perhaps the workflows in the field weren't captured as well as they could have been, or maybe there are some regional differences in business process or regulatory compliance that weren't factored in so some users feel the technology is a mismatch. It's also possible the technology was deployed without the proper communication and education, not just how to press buttons on the app, but how the app reflects the business process and policies of the organization. The reasons are varied and we can talk about them another time. The point for today is that you don't know the answer if you don't ask the question. The user count is the simplest question to ask, and answer, but it's just the beginning. Understanding which workflows in the app are being used most often, how long active sessions are any how many of those sessions happen per day, and even the equivalent of an abandoned cart in retail... how many times does a user start a process on the solution but not complete it? If that's happening, wouldn't it be good to know quickly so you can understand the challenge and resolve it? 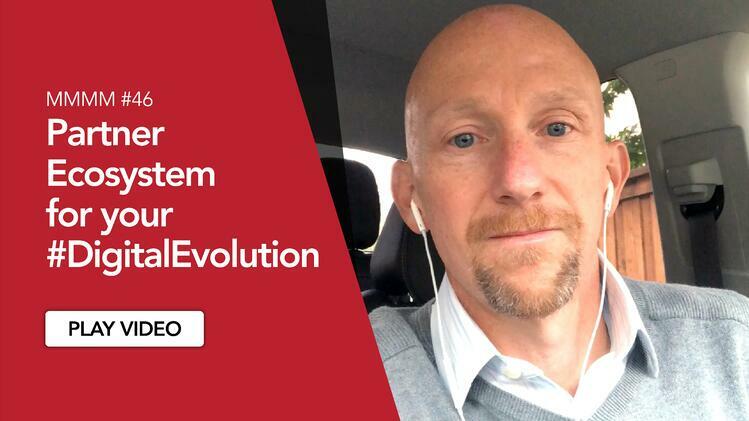 For your Digital Evolution to be successful, you have to be as interested in your internal users' digital experience as the CMO would be for your customers. Your employees are users of some other solution where the CMO is thinking hard about their experience. Like it or not, the bar has been raised. We've got lots of info on our website about Firstline workers and the Digital Evolution. Or you're always welcome to reach out directly. Thanks again for watching and I'll see you again next week.